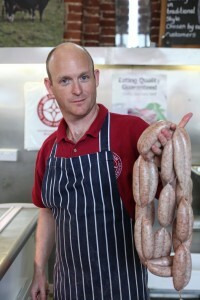 Are you interested in nose to tail butchery? 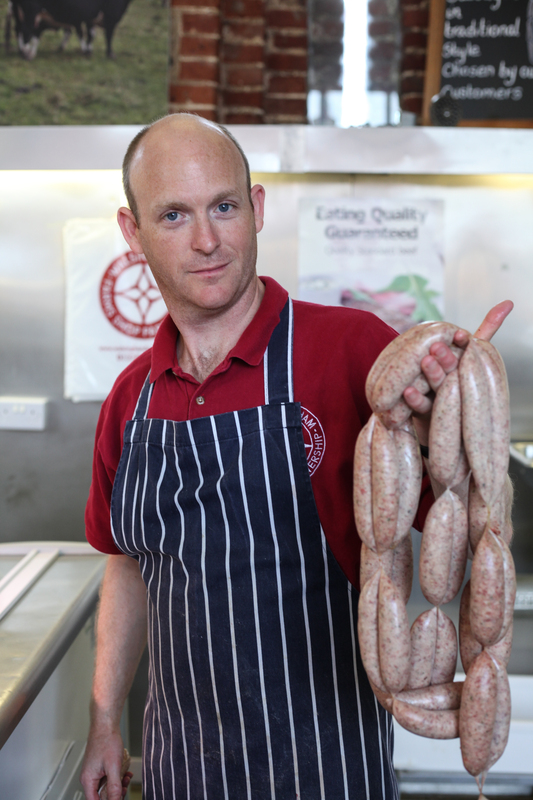 With a butchery class at our Walsingham shop, you can learn, enjoy and experience the art of pork butchery. The four hour course runs 4pm-8pm, and costs £145 per person with a 10% discount for group bookings of four people.